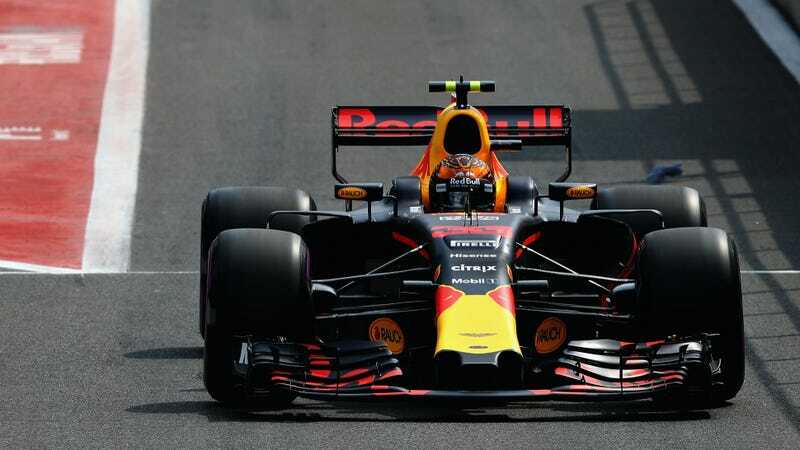 Red Bull Formula One driver Max Verstappen’s home race at the Circuit de Spa-Francorchamps just ended in heartbreak after only 8 laps. Verstappen is the only driver whose bad luck comes close to McLaren’s wasted talent Fernando Alonso’s, as Max has now had to retire from half of his races so far this season. Verstappen lost power as he went through Eau Rouge and up the hill at Radillon, coming to a stop at the Kemmel Straight. “Unbelievable. I can’t believe this.” Verstappen radioed back, after the car didn’t respond to him trying to reset it. This is Verstappen’s sixth retirement in 12 races this year, and while some of those were as a result of incidents on-track, there’s also a fair number of mechanicals in there. It’s crushing to see, since Verstappen is so fast when he’s given a working car. Will Red Bull be able to keep Verstappen there much longer, or will he start shopping around for somewhere else to go? Verstappen’s retirement didn’t just crush all of the hopes and dreams of the Dutch fans who flood into Spa every year. It also may have ruined Kimi Räikkönen’s day. Räikkönen failed to slow for Verstappen’s stopped car and was handed a ten-second stop and go penalty for failing to slow for the double-yellow flag. Räikkönen was aghast on the team radio over the harshness of the penalty, asking “What do you mean? He was at the side of the road.” But c’mon, dude: slowing down for a yellow is a big safety issue, especially in such a fast section. 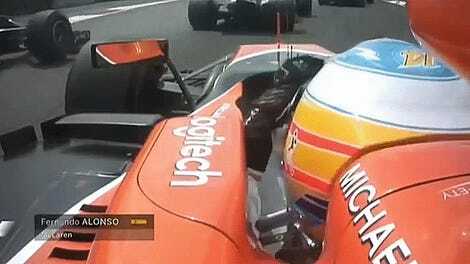 Spa demands power to maintain your position on its fastest sections, and Alonso has been incredibly frustrated that he has none, at times sounding like Kimi asking for “No more radio the rest of the race.” Sadly, Alonso’s race also ended with a retirement on lap 27 due to an engine issue. That’s one way to get no more radio, I suppose.